The group is allegedly responsible for summary executions of street children and any individuals suspected of petty crimes and drug trafficking. The Davao Death Squad (DDS) is a punisher group supposedly active in the Philippines, Davao City. Everyone believed that the Davao Death Squad (DDS) group is responsible for the killing and disappearance of people in 1998 – 2008. The Human Rights Commission (HRC) sent reports to the US State Department in 2005 about extrajudicial killings in Davao. In fact, they did another investigation in 2009. However, they discontinued the investigation due to the stonewalling of the local government under Duterte. According to Human Rights Watch, ex-police officers or currently serving officers were members of the DDS group. In line with this, these officers provided the assailants with weapons, motorcycles, training, and information on the targets. Further, the Human Rights Watch reported that Davao Death Squad has certain tactics in killing the targets. They form in small groups like 2-3 on unlicensed motorbikes. Then, the killers stab or shot the victim in any place. According to Amnesty International and local human rights groups, over 300 people killed between 1998 and 2005. As a result, the rate of killing accelerated because of this Davao Death Squad (DDS) in Davao City. According to a 2009 report by Human Rights Watch, the victims were drug dealers, petty criminals, and street children. Amnesty International states that killings and extrajudicial executions, particularly of criminal suspects, continued throughout the year. It is believed that local officials in some areas advocated a “shoot to kill” policy to criminal suspects resisting arrest. According to Rodrigo Duterte, they were able to reduce the crime in the city during this period of Davao Death Squad (DDS). 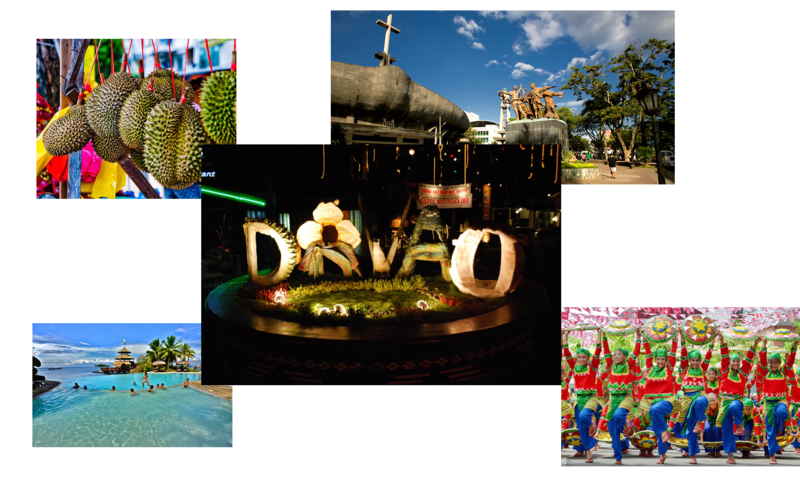 With this development, Numbeo.com showed that Davao City is world’s 4th safest city posting a safety index of 82.64 or a crime index of 17.36.